When incorporating a new company using our website, we provide helpful hints and tips at every step of the process. We are also on-hand to assist with company formation advice by phone or chat. However, the following information may be additional help. Most companies are formed in around 6 to 8 working hours. 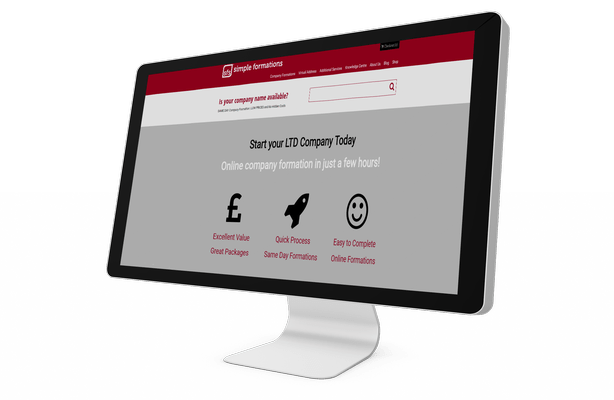 If you are in a rush, we also offer a guaranteed same day company formation service. Our company formation service is the quickest registration service available with built in features and instant notifications by text and email. When forming a new company you do not need to appoint a company secretary. A company can be registered with just one director. For existing companies, the requirement to appoint a company secretary will depend on when your company was registered and the M&A. In general, most companies no longer need a company secretary. Can I use LIMITED or LTD in my company name? Companies can be formed using Limited or the abbreviation Ltd in the company name. There is no legal difference. Once your company has been registered you can use either suffix in your company name. 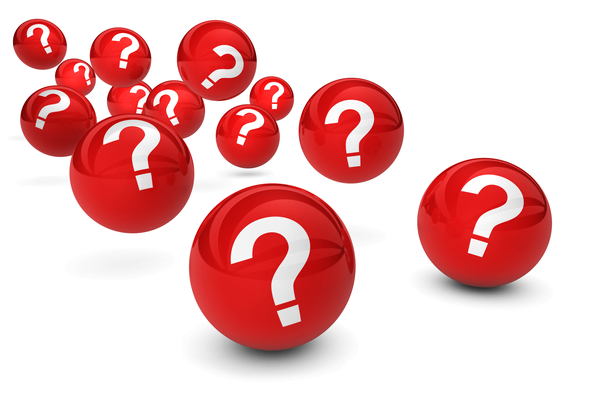 How do I tell Companies House what my business activities are? The company’s business activities are initially provided when you register a new company. These are called Standard Industry Codes (SIC). When filing the Confirmation Statement you can inform Companies House of any changes to these codes. The Confirmation Statements (CS01) is filed at the anniversary of the registration date but can also be filed at any other time if required to update Companies House. What happens if my application to register a company is rejected by Companies House? If for any reason your company is rejected, we will help you to resolve the problems and resubmit the application with no additional fees. Common reasons for rejected formations include using initials in the directors name, similar company names already registered and using incorrect or incomplete addresses. It is possible to form your own company with a company formation agent, an accountant or directly with Companies House. Perhaps the important question is, why would you not choose a formation agent? 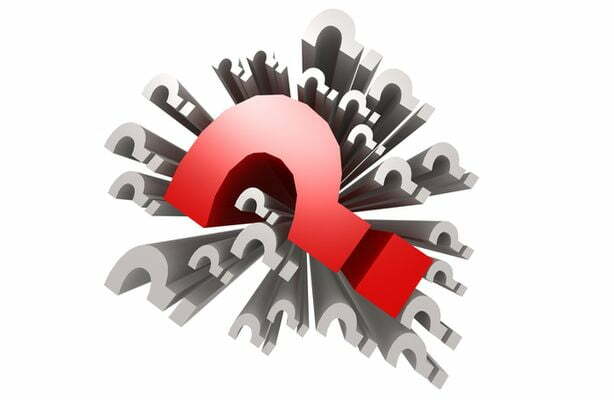 Having registered a new company, you will probably need a few questions answered along the way. Why is there no zero prefix in the company number on my certificate of incorporation? The certificate of incorporation does not include the zero (0) that is sometimes displayed at Companies House. If your company number is less than 7 digits (e.g. 9874561), Companies House may include an additional zero at the start of your company number (e.g. 09874561). You can change the name of an existing company by submitting a name change form, either online or by using a paper form. How do I change a director’s details? You can change the company directors at anytime during the life of the company. You file form TM01 to resign a director and AP01 to appoint a new one. If the details of one of the company directors should change, you can update these with Companies House by filing form CH01. Your new limited company will need a new business bank account. You should not try to run a company using a personal bank account. Companies are separate legal entities. If you would like a referral to a UK business bank account you can find more information here. While running your company you may need to make changes or file documents. Here are a few extra questions you may need answering. How to use a trading style with a company name? It is common for companies to use a trading style while conducting business. This can be similar to your registered company name or entirely different. It is important that you do not mislead people or ‘pass your business off’ as another. How to increase your share capital? To complete a basic increase in share capital for a limited company you need to file form SH01 at Companies House. This can be done online or using the paper version. More complicated changes to share capital can involve several different forms. A dormant company is one that has not traded. Forming a dormant company is the same as forming a trading company. Read this helpful guide for more information. How to dissolve a UK company? If a company meets Companies House requirements in can be removed from the register. This process is called dissolution. You need to file form DS01 using the paper application as it has to be signed by the company director(s). Limited Liability Partnerships are known as LLPs. They are typically formed by professionals (e.g. accountants, solicitors) but any two people can register an LLP. 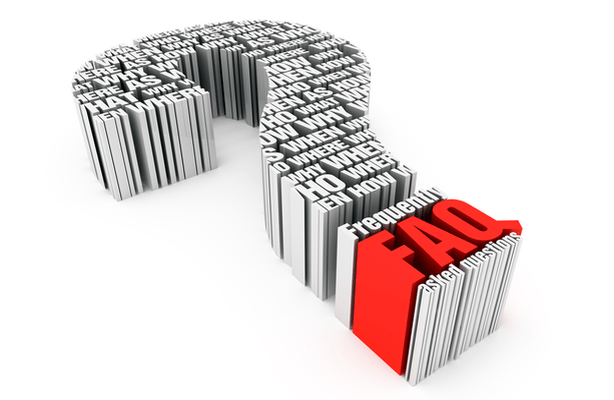 Here we answer a few of the questions we are commonly asked. In the UK there are different types of business structures which can be adopted for many different reason. A Limited Liability Partnership (LLP) is often the preferred method of professional organisations such as solicitors, accountant and architects. It is operated in the same way as a regular partnership but provides the members with Limited Liability. Are there different types of LLP Members? All UK limited Liability Partnerships are required to have a minimum of two designated members to remain active. If there are more than two members appointed it is possible to have different types of members within the partnership. Within a Limited Liability Partnership it is possible to have two types of members appointed which are designated and non-designated members. Both types of members have the same rights and are considered owners of the partnership but designated members have additional responsibilities.